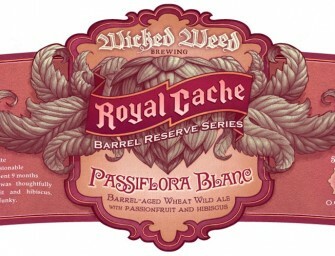 Asheville, NC — With the start of the World Cup on June 12th, Wicked Weed Brewing will release a series..
Wicked Weed Brewing has announced the release of Oblivion and Passiflora Blanc, the next beer up in the Royal Cache Series. 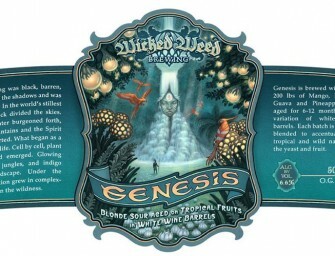 Details:..
Wicked Weed Brewing will release Genesis Sour Blonde Ale on Saturday, April 26th, 2014. 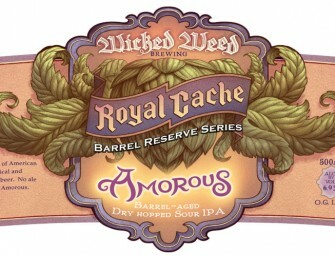 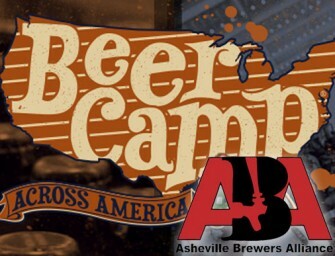 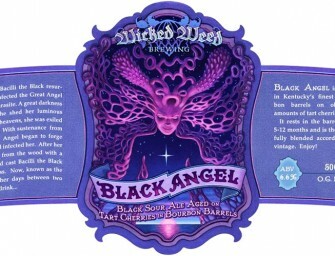 UPDATED 04/18/2014 8AM On April 26th..
Wicked Weed Brewing to Open a Sour Tasting Room and Barrel Aging Facility Asheville, NC – Wicked Weed Brewing is opening..
Wicked Weed Brewing will be releasing bottles of Amorous Sour IPA across the state April 5th, 2014. 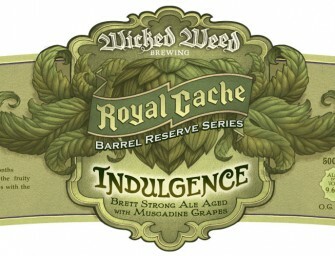 The 2nd Royal Cache beer..
Wicked Weed Brewing will be releasing bottles of Indulgence 100% Brett Strong across the state March 29th, 2014. 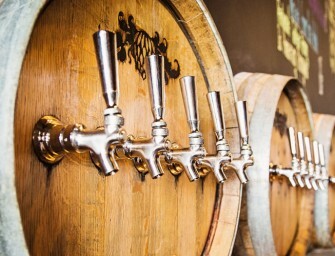 The first Royal Cache beer we.. 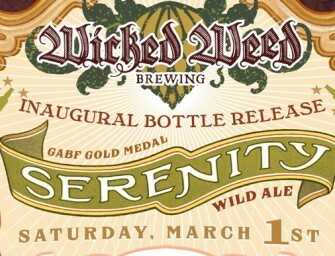 The Barrel Aged Bottle Roll Out has begun… Wicked Weed Brewing is excited to announce that this Spring is the..
Asheville, NC – On march 1st, Wicked Weed Brewing will release their first bottled brew, 100% Brettanomyces Serenity Farmhouse Ale..